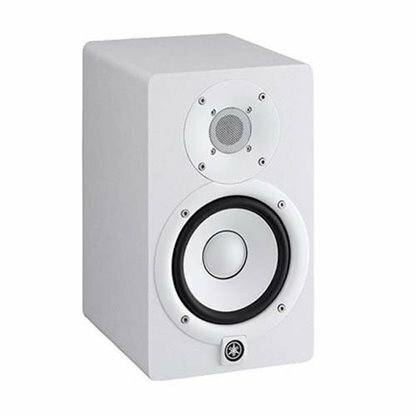 Yamaha audio for sale from Foto Discount World. 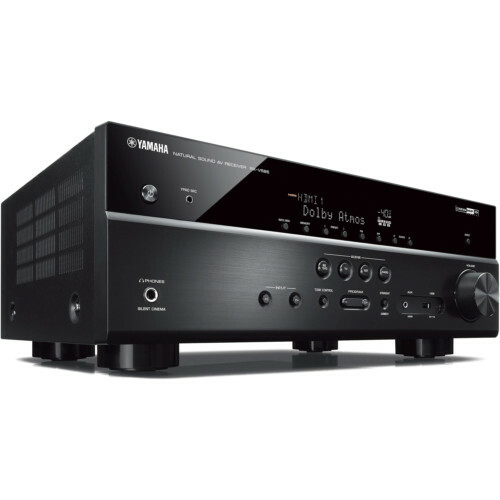 A wide range of Yamaha audio in South Africa available at the best prices. 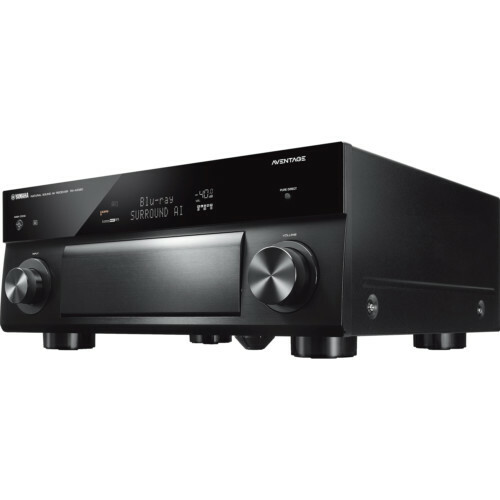 Buy Yamaha audio from Foto Discount World at the best deals in South Africa. 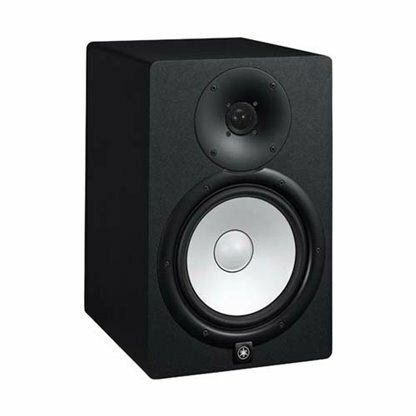 We make sure to give you the best Yamaha audio in South Africa. 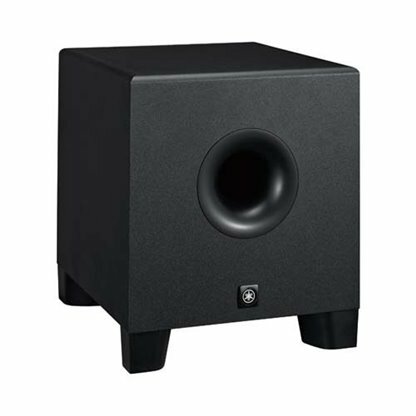 Shop Yamaha sound systems from Foto Discount World and get free delivery. 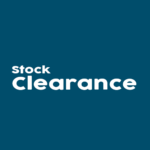 Yamaha sound systems shop from Foto Discount World and save. 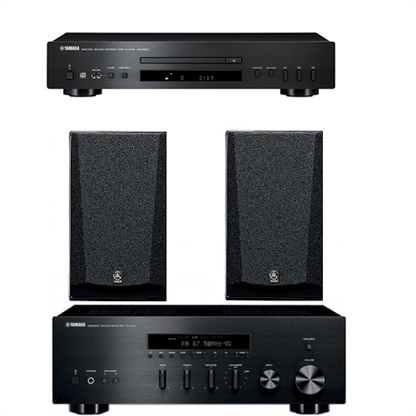 Yamaha Audio South Africa products sold by Foto Discount World with Free Delivery in South Africa. Wynand van Niekerk has been installing and selling hi-fi since 1991. 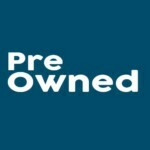 High-end audio and normal surround sound to selling and installing sound in restaurants and gyms. We have a well-trained team with excellent service. 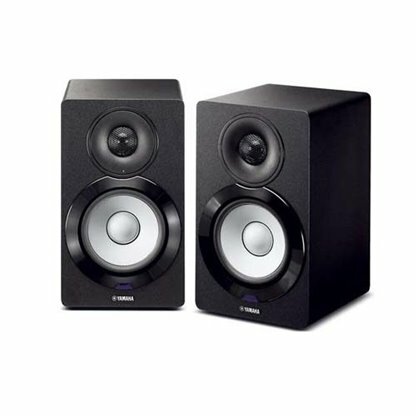 Yamaha hi-fi is the best selling audio equipment out there. 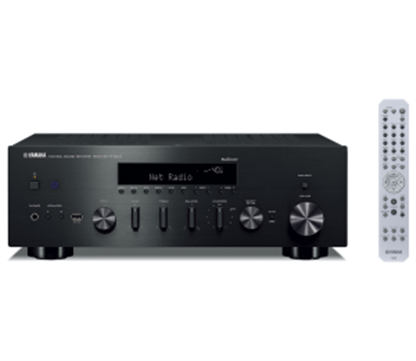 Yamaha Hi-Fi components are designed to deliver superior sound quality and enhance the potential of a sophisticated home audio system. 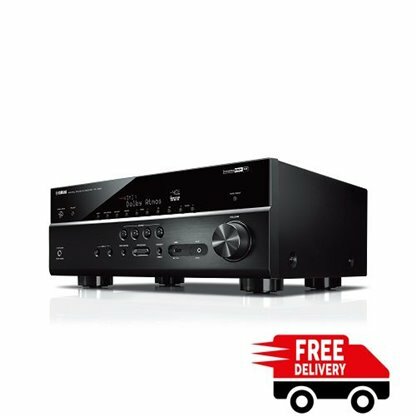 Buy Yamaha Audio with free and fast delivery nationwide. 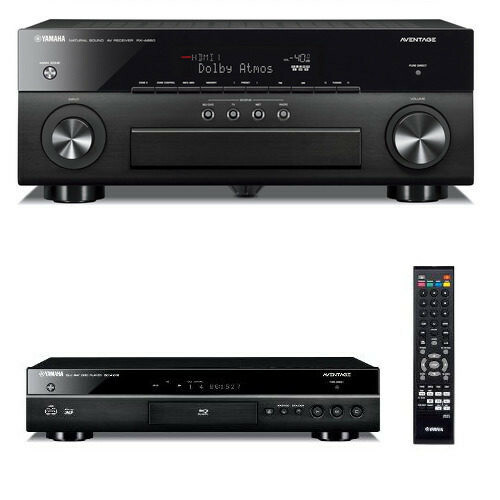 Yamaha audio, speakers, blu-ray players, home theatre, cd players and all-weather speakers for sale in South Africa. 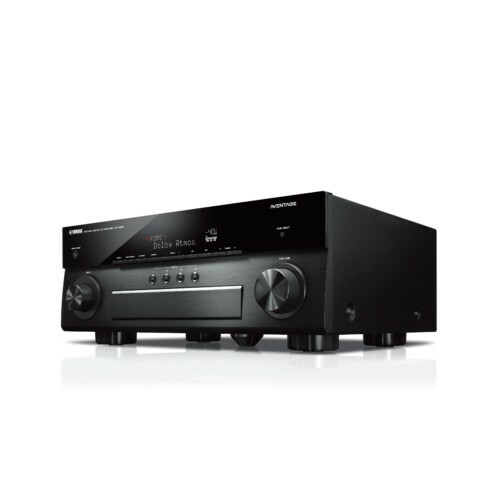 Browse a wide range of Yamaha audio on fotodiscountworld.co.za. 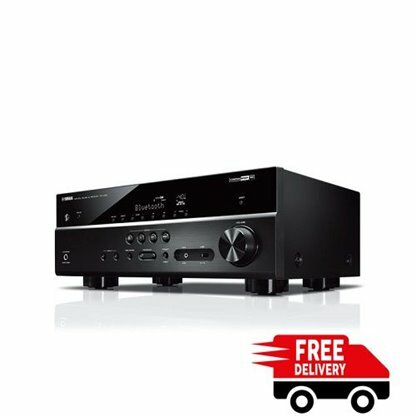 We deliver Yamaha audio products all over South Africa. Yamaha Hi-Fi for sale in South Africa. 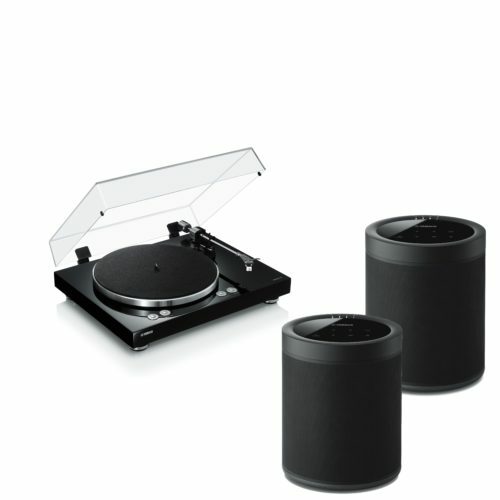 Yamaha hi fi’s. Are you ready for the hi-fi experience? You could not have chosen a more appropriate brand to start your search. 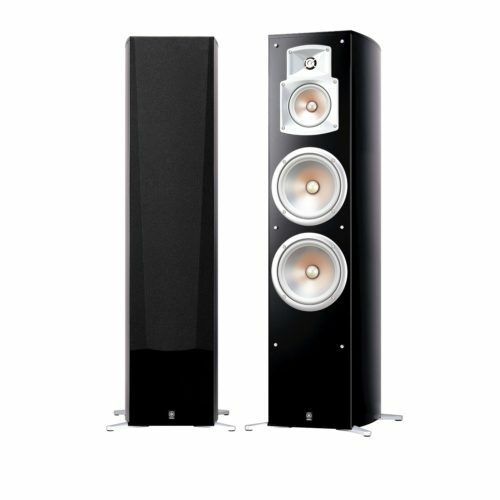 Not only is Yamaha one of the most popular and most reliable hi fi’s on the market these days, but the Yamaha hi fi’s is affordable. 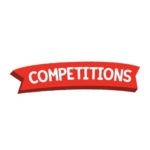 Just about any list of award-winning hi fi’s will include a Yamaha Hi-Fi, which shows just how popular and effective they are at making music. 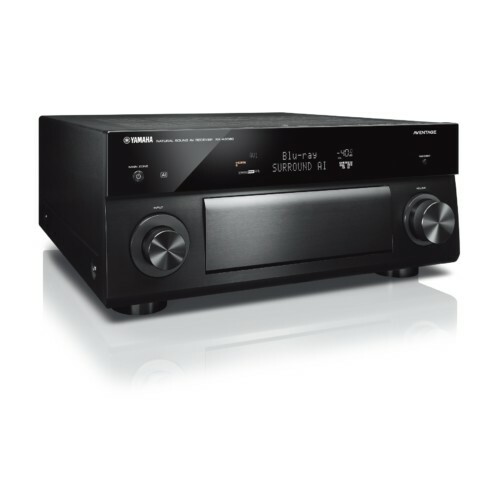 All throughout the world, they have found a Yamaha hi-fi that best suits their audio listening needs. This creativity can be harnessed by anyone listening to a Yamaha Hi-Fi. 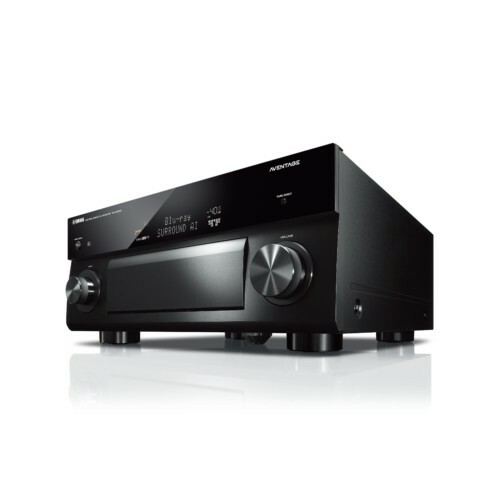 Within the Yamaha range, you will find a wide variety of exceptional quality speakers and av receivers. Each of these has its own benefits and its own list of fantastic qualities that you can use to transform the way that you want to listen to your favorite type of music. As a division all on its own, the Yamaha hi-fi is a part of the Bidvest group. Just about every home who has made his room a home theatre room has chosen Yamaha. 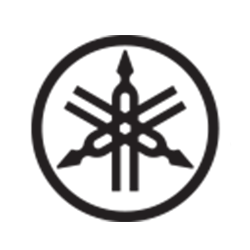 The Characteristics that have made the Yamaha Hi-Fi famous. 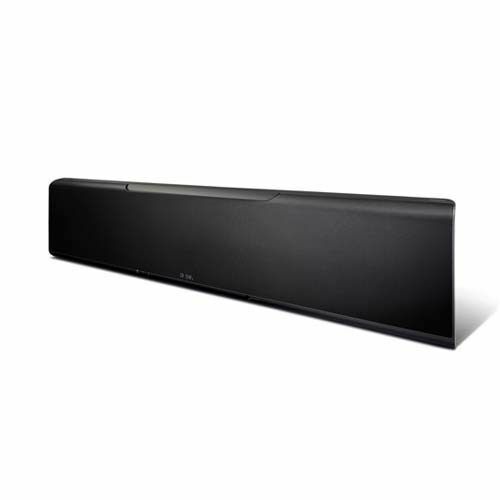 With its auto mode it can set up the acoustics for each speaker. 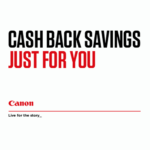 Ready to listen to some great sound? 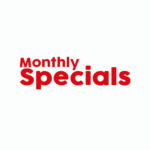 Foto Discount World has one of the biggest selection of Yamaha av receivers and speakers for sale in South Africa.